When you picture a coworking space, several images that portray a nontraditional work environment probably come to mind: freelancers and employees of tech startups sharing space, colorful conference rooms, advanced and sleek technology, and a creative energy buzzing throughout. The collaborative work style of coworking, which facilitates the exchange of ideas and knowledge among those sharing the space, represents an intentional deviation from the stuffy offices of the past. As coworking becomes increasingly popular and competition among coworking space providers increases, it becomes necessary to think of new ways to further hone the creative allure of these spaces. Setting up a podcasting studio is one way to do this. Much like coworking has transformed the way people think about office spaces, podcasts have completely revolutionized the way people receive information, engage in conversations, and exchange knowledge. Because coworking spaces are intended to facilitate discourse and the exchange of knowledge, it would only make sense that podcasting is incorporated into this kind of work environment to boost these aspects. Podcasts may be popular and entertaining, but how would creating a podcasting studio within the walls of a coworking space benefit members? 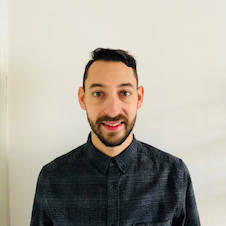 First off, podcasting could create an entirely new revenue stream for the coworking space, which could potentially be funneled back into the development of the facilities. 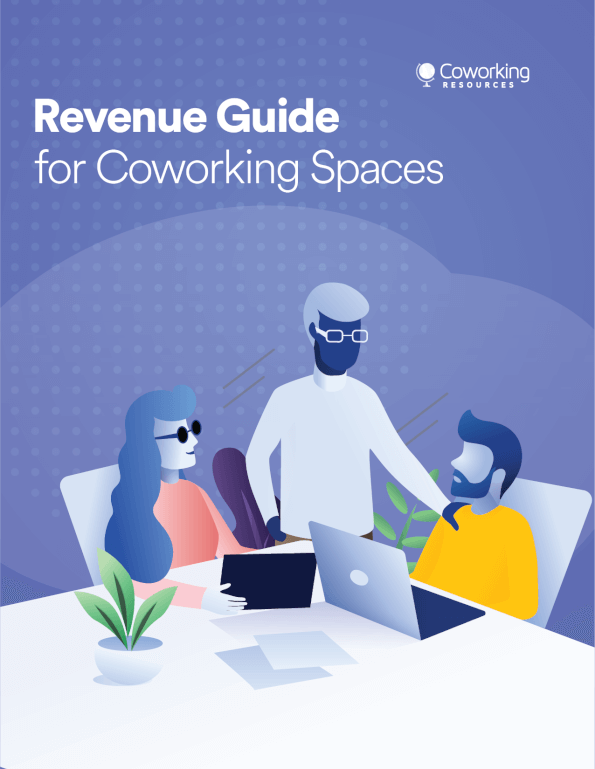 Second, and perhaps more importantly, it will create significant bonding opportunities for members, which is particularly crucial in a coworking space where people are working on separate projects. The potent creative energy that buzzes in the air of a coworking space largely depends on the bonds formed between the people sharing the space, and podcasting can jumpstart this bonding in a palpable way. Aside from the technical equipment, you should invest in new furniture to make the room comfortable so people feel inclined to stay and chat. 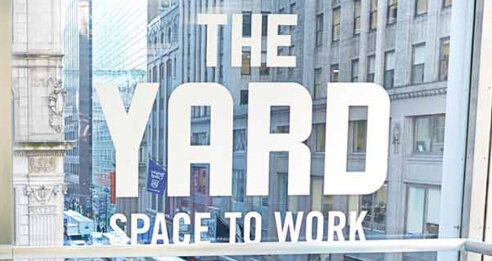 Several coworking spaces have already detected the promise of implementing a podcasting studio, such as Level Office in Dallas, TX, and C3 and Serendipity Labs in Cambridge, MA, where the availability of podcasting has bolstered the creative energy that pulses throughout these spaces. In addition, creating more coworking space for podcasters has the potential to further inspire individuals whose main vocation is podcasting and take this form of entertainment and news dissemination to the next level. While the necessary funds need to be available to add this special feature to a coworking space, the ways it will supplement the vibrant energy of the space will surely be worth it in the end.